Real Time Bidding in 2015 - Join Geniad and monetise your website today on_sent_ok: "_gaq.push(['_trackEvent', 'Contact Form', 'Submit']);"
Since its recent introduction Real Time Bidding (RTB) has been making inroads in the online advertising community, and it’s impressive performance this year looks to continue well into next year and beyond with current projected figures looking promising. RTB is forecasted to account for a quarter of all display-ad spending in the US by 2015, with spending growing by 72% to over $3.4 billion, up on 2014. The outlook for next year and beyond highlights how this new approach to online advertising has revolutionised the market and suggests it will eventually surpass the old model. The reason that RTB has become so popular is that is quite simply a much more efficient and effective form of online advertising over the previous method. With the new approach advertisers and publishers sign up to a RTB network where they can more easily communicate with each other. On these platforms the publishers will offer the ad space they have available up for sale, which the advertisers can then bid on in order to get their ads published in those spaces. The network structure has made it much easier for advertisers and publishers to find each other, enabling advertisers to find audiences that are better suited to their ads and increasing the revenue publishers receive in return for their ad space, as a result of the increased demand and bidding between advertisers. This one of the main reasons platforms like Geniad have become so popular amongst online advertisers and publishers. One of the key aspects of the system is the use of “cookies” that store data about a particular user; these can be used to determine which advertiser would be best suited for that person. When the webpage is loaded the platform looks at the cookies that user has, allowing advertisers to see their interests and browsing habits, from which they can determine if that user would be a suitable match for their ad, if they are the advertisers can proceed to bid on that ad space. This whole process takes place in just a couple of milliseconds, with the process being concluded before the webpage itself has finished loading, therefore the user never sees the process taking place. Initial forecasting has highlighted a number of big trends for display advertising in 2015, which advertisers should be aware of. In order to be effective in the market it is important these are taken advantage of, or at the very least considered when it comes to adapting a solid online advertising strategy. 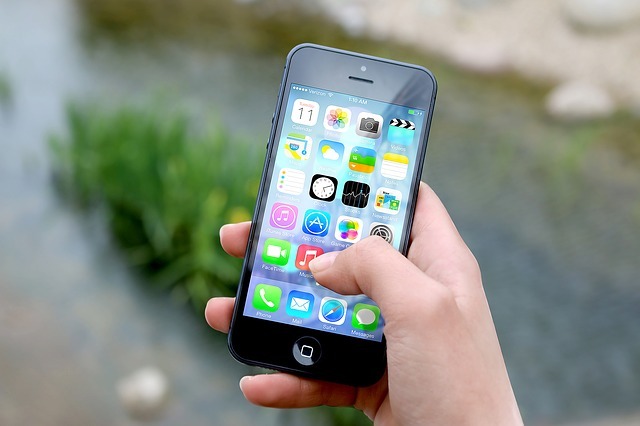 One of the more exciting and substantial predictions for 2015 is that mobile devices will have a heightened importance when it comes to online marketing, as people continue to adapt to a more mobile world. Eric Siu, CEO of Single Grain said that “Mobile analytics is going to become a much bigger factor in 2015. No one is doing a great job of tackling this right” highlighting the importance of catering for mobile devices in the years to come. Ad networks have begun to adapt to a more mobile minded approach, ensuring that all of their ads continue to be displayed correctly on all mobile devices. “Sizeless” or “dynamic” ad sizes automatically adjust to the most suitable format of ad for the user to view, meaning that if they are viewing the ads on a mobile device a smaller, more appropriate ad size will be chosen, making the ad be displayed more suitably. As the digital marketing canvas becomes increasingly digital and more online integrated a need for an increased focus on context and content has arisen. Advertising will need to be more relevant and contain more informative and useful content in order for it be effective in the future. With the uprising of ad networks new methods of ensuring ads remain relevant and are information rich have become available. With a wide catalogue of publishers available, the likes of which advertisers have never seen before, it has become easier for advertisers to find ad space that is relevant for ads. 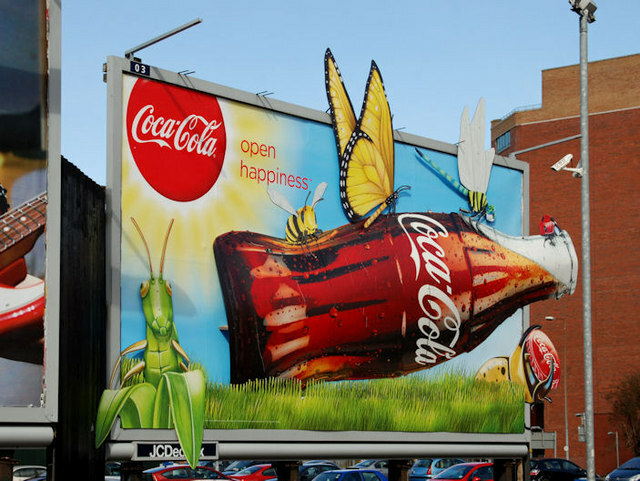 As the main focus of advertising is to convince and persuade context and content are obviously very important, therefore the need to remain relevant will continue to be important for years to come. Data has always been important for every aspect of marketing, having a greater access to data means you are more informed, resulting in more relevant and effectives marketing decisions. This is the same in advertising; having a greater access to data will put you at an advantage and will continue to be the case in the future. Being part of a RTB ad network and having access to a number of other publishers and advertisers will allow access to valuable advertising data that will allow advertisers and publishers to be more effective and efficient in the way they advertise. With the recent grounds RTB has been making it is obvious that it will continue to be more relevant and effective in the foreseeable future. The latest predictions highlight the importance of catering for mobile devices, context and content, and the need for a greater access to useful data in real time bidding. With the real time bidding market forecasted to hit $42 billion by the end of 2018 it is clear that an exciting future is ahead for RTB platforms and their advertisers and publishers.